Chick Days: Raise Great Chicks! 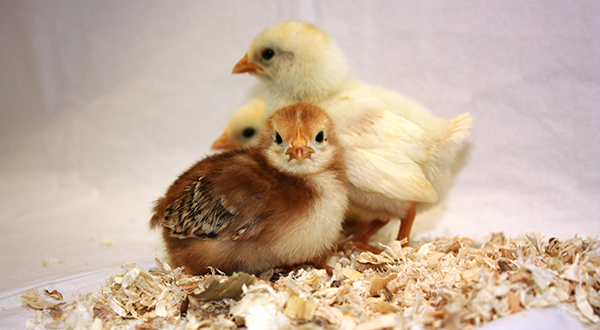 Need Ohio-raised chicks for your 4-H project or backyard? Here are some tips for raising your chicks. And don’t forget to check out the best poultry feed around for backyard chickens: Purina Layena Plus Omega-3. Stop into Centerra to get all of your equine supplies and feed.